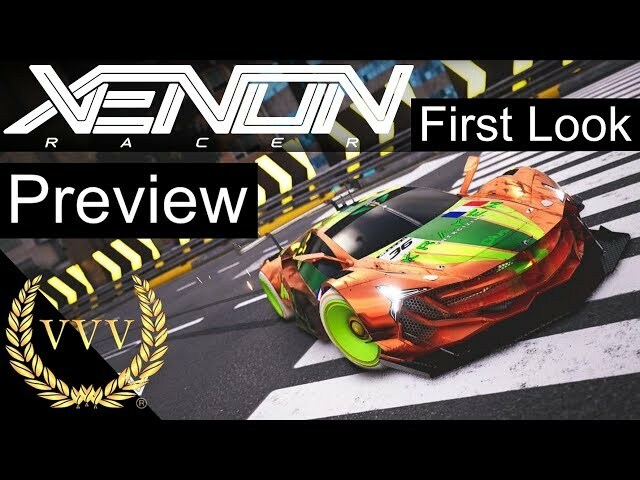 The post-release plans for arcade racing game Xenon Racer have been revealed just two weeks after the game’s launch. 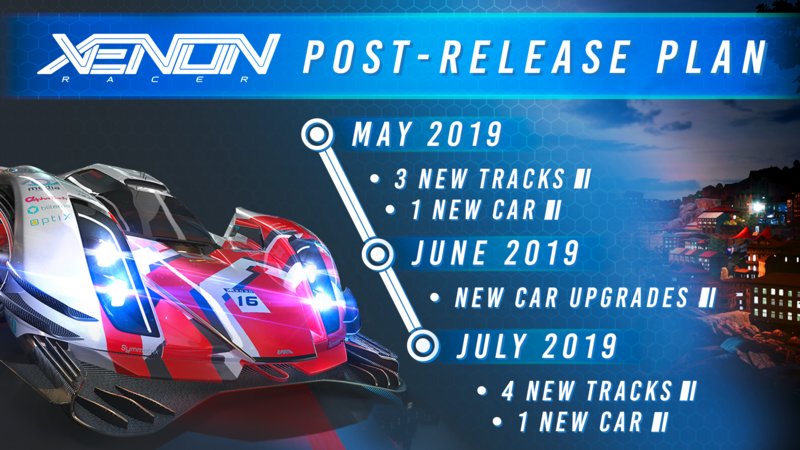 Two new locations will be added to Xenon Racer, along with multiple customisation parts and two additional racing teams complete with two new cars. As a token of appreciation for Xenon Racer players, the additional content will be free across all platforms. The free content will be introduced in three different updates across May, June, and July (as seen in the roadmap below). More detailed information regarding the free extra content will be revealed at a later time. Besides the additional content, developer 3DClouds will continue to work on further improving the game so we can no doubt expect some enhancements to coincide with each content release. The futuristic racer launched on March 26 across the PlayStation 4, Xbox One, PC, and Switch. Xenon Racer is a fast-paced racer set in the year 2030. The game will see you race across major cities such as Tokyo and Dubai as you earn boost by drifting around turns at break-neck speeds. You can hear our initial impressions on the title in the team chat video below.